Today, we started our 2nd IEO via Probit Exchange. 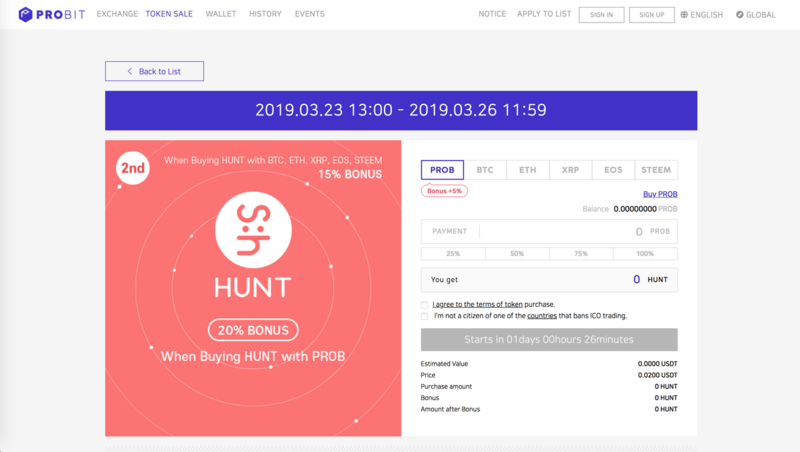 Because of the bear market, we actually didn’t expect much of the sales demand, so we set the 1R sales for 3,025,000 HUNT (worth $60,500). 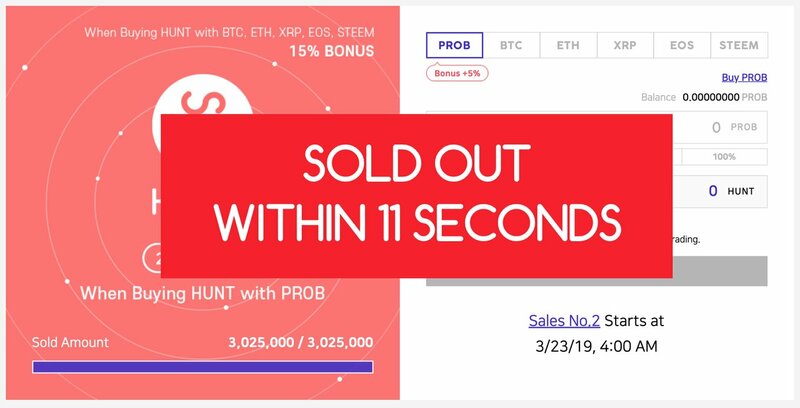 As you remember, our first round via IDCM also achieved over 100% within 3 mins, and this 11-second-sold-out proves that the external investors see Steemhunt and Steem DApps highly promising. 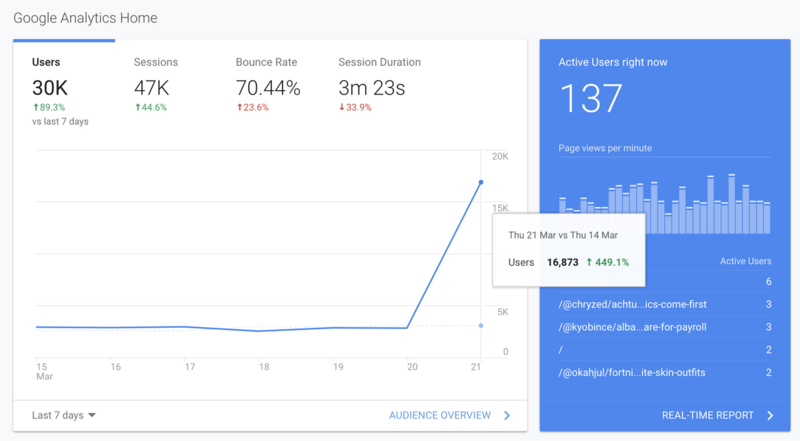 Plus, our IEOs for the external investors are definitely bringing so many traffics to Steemhunt.com. Today, our DAU has reached over 30K! !